Dream X - managing all of your thoughts. 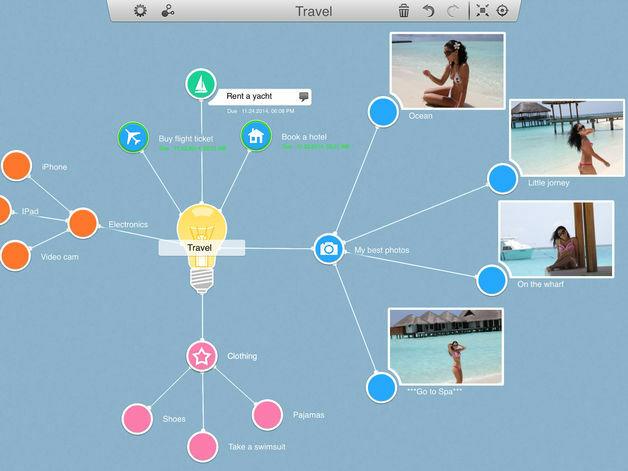 The mind map app, Dream-X will help you easily and quickly take your ideas and map them out visually to help you become more productive. Awesome and easy to use, watch the video and see how easy! Create and handle simple and complex mind maps in the elegant way. Do you want to jot down a few ideas during a brainstorm? Are you going to plan a vacation? Have you got a massive idea which needs a really detailed plan? You can work on a project of any size if you are using Dream X. This app has everything you could possibly need for an effective mind map. 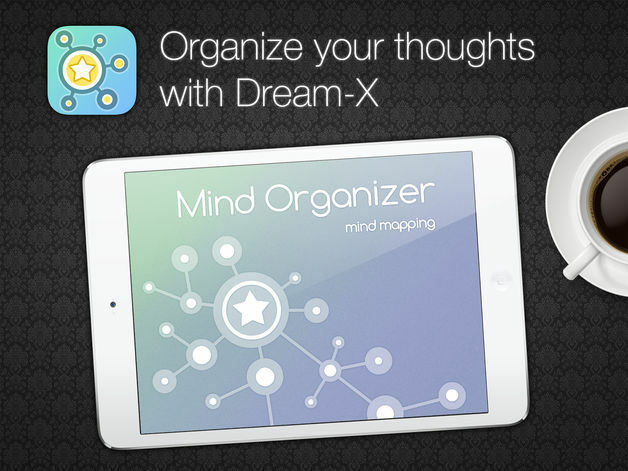 Dream X is a must-have app for any mind mapping fan!